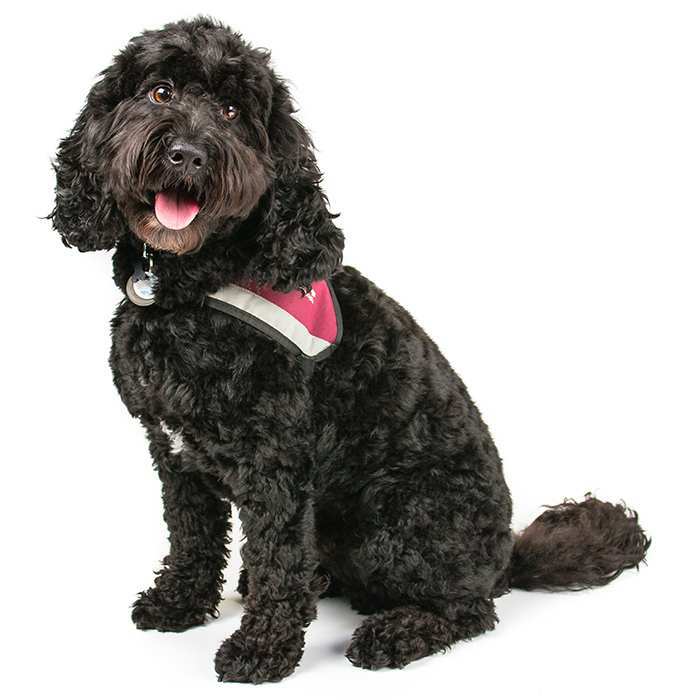 The Spoodle, also known as the Cockapoo, is a dog that is the result of cross breeding the Cocker Spaniel breeds with the Poodle. 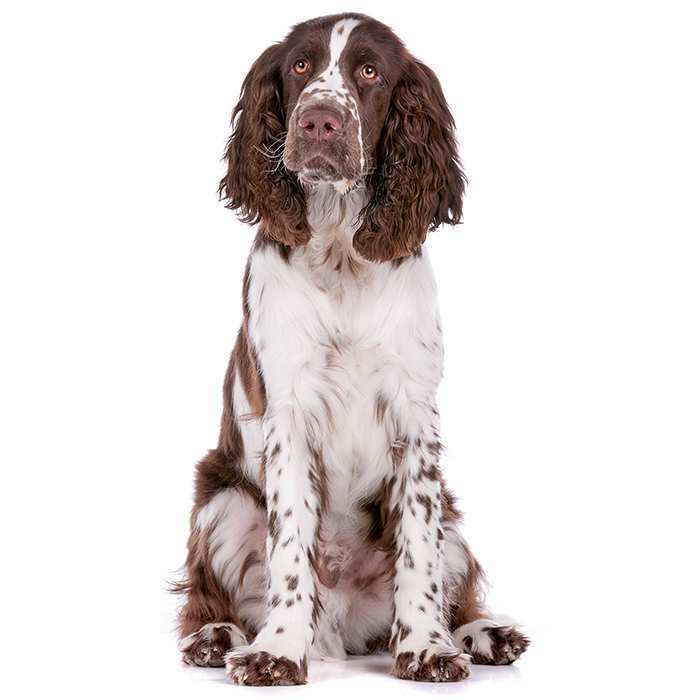 The Springer Spaniel, also known as the English Springer Spaniel is a medium-sized gun dog, originally developed for the flushing-out and retrieval of game. 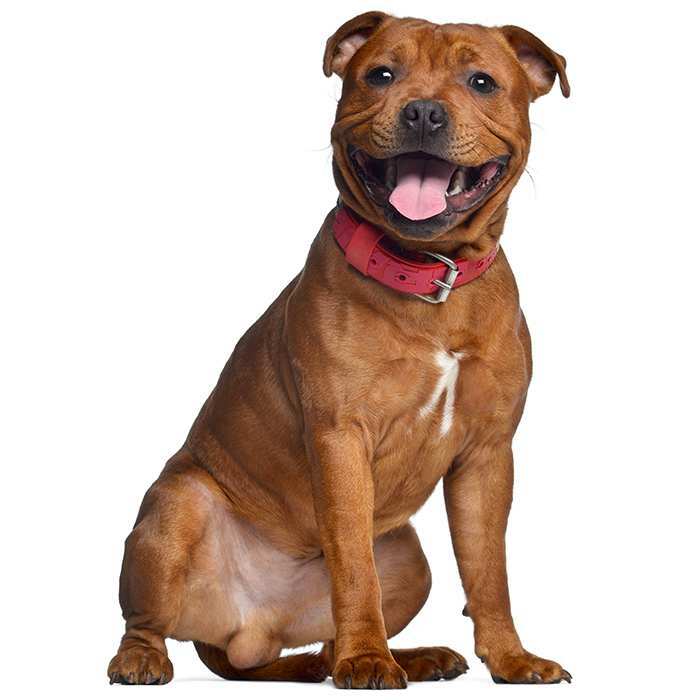 The Staffordshire Bull Terrier, also known as an English Staffy, is an English terrier.  Breeders originally the English Staffy from the English Bulldog and a number of Old English Terrier breeds resulting in a very muscular, tenacious and loyal animal. 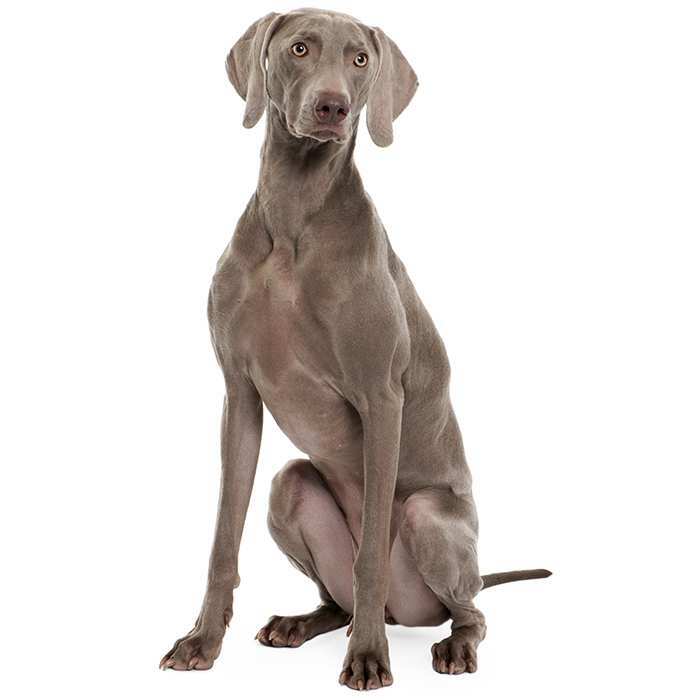 The Weimaraner is a lean and athletic-looking dog that was originally bred for hunting large game such as wild boars, deer and bears. 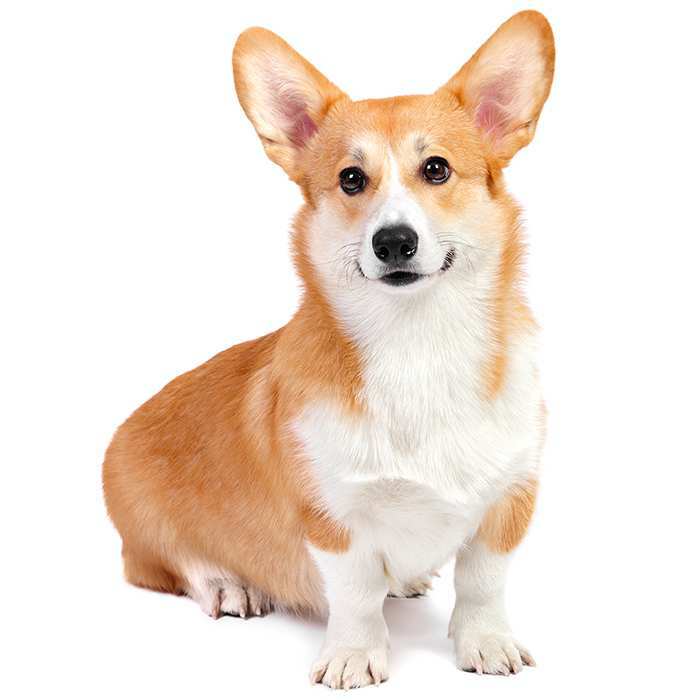 The Welsh Corgi is a small, sturdy breed of dog known for its short legs which make its body appear quite long. 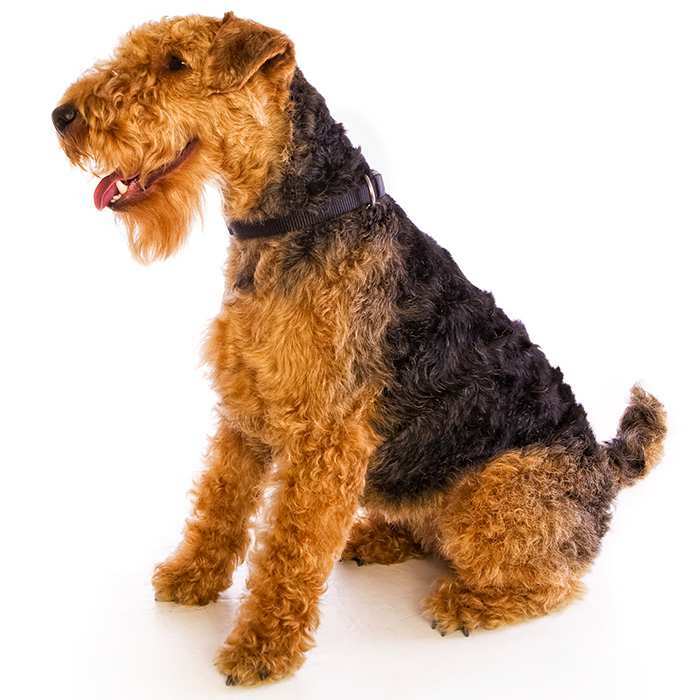 The Welsh Terrier (a.k.a. 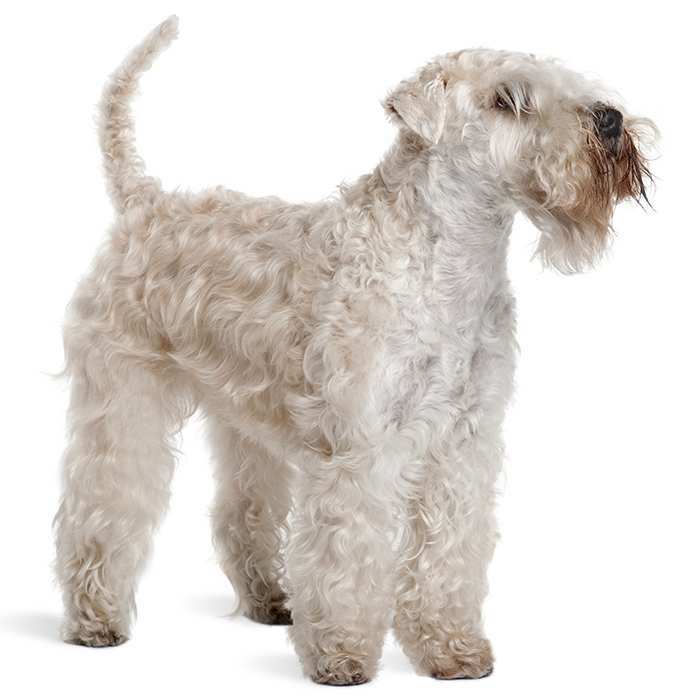 Welshie) is a small-medium dog similar in appearance to the Airedale Terrier and some claim it is the oldest breed native to the UK in existence today. 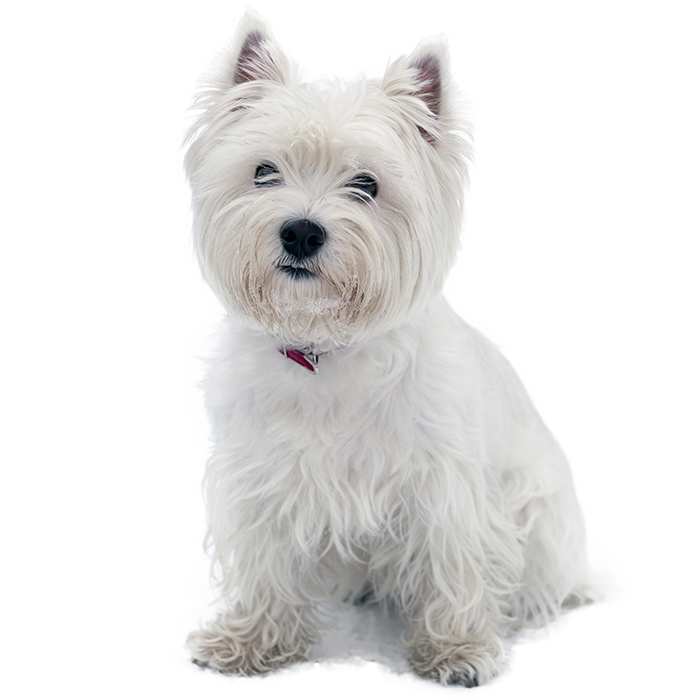 The West Highland White Terrier (known affectionately as the Westie) is a small dog breed originating in Scotland, bred to hunt small rodents.  The Whippet is a medium-sized domesticated dog of the sighthound type. 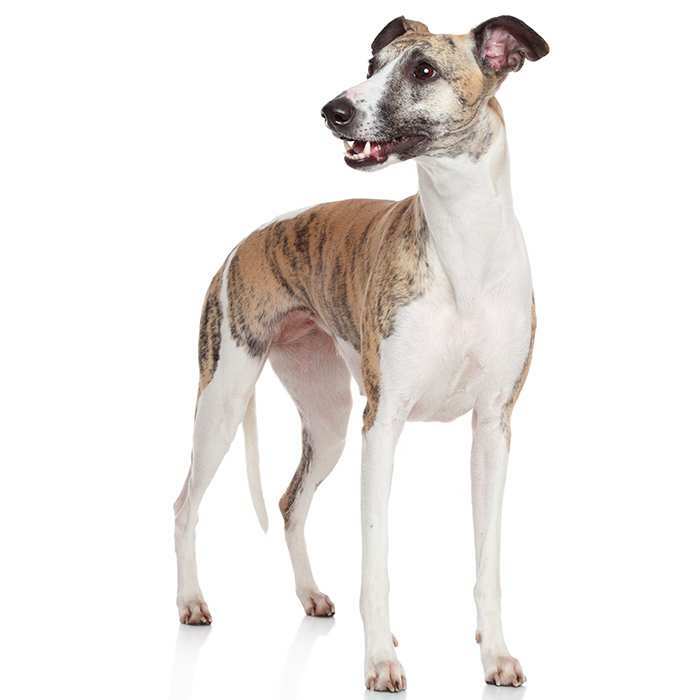 Lean, long-limbed with a short coat and highly athletic, it is often mistaken for its cousin the Greyhound. 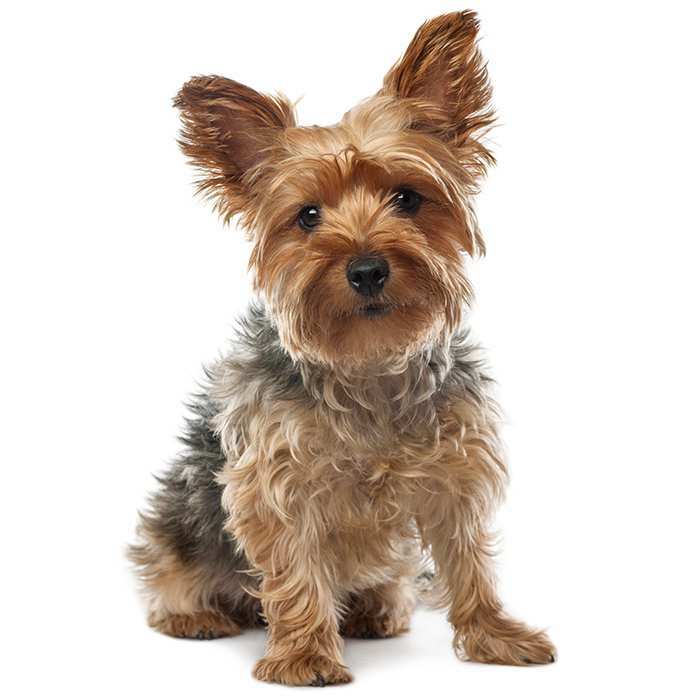 The Yorkshire Terrier (a.k.a. 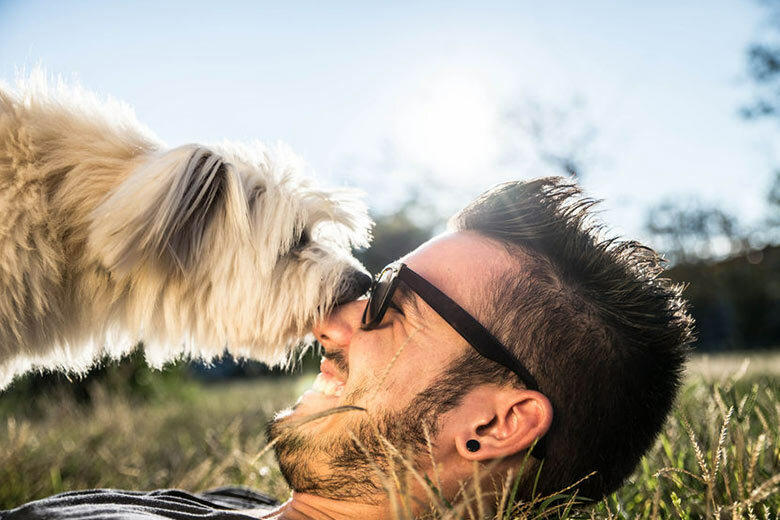 “Yorkie”) is a small, toy-sized dog known for its long, silky, straight coat and named after its place of origin in Yorkshire, northern England.